This entry was posted in Brett Kavanaugh, dogs, Palate Cleansers, snark, supreme court. Bookmark the permalink. If that’s Lindsey, that’s the damndest looking poodle I’ve ever seen. I object. That dog looks far too noble to be a Republican, let alone Miss Lindsey. 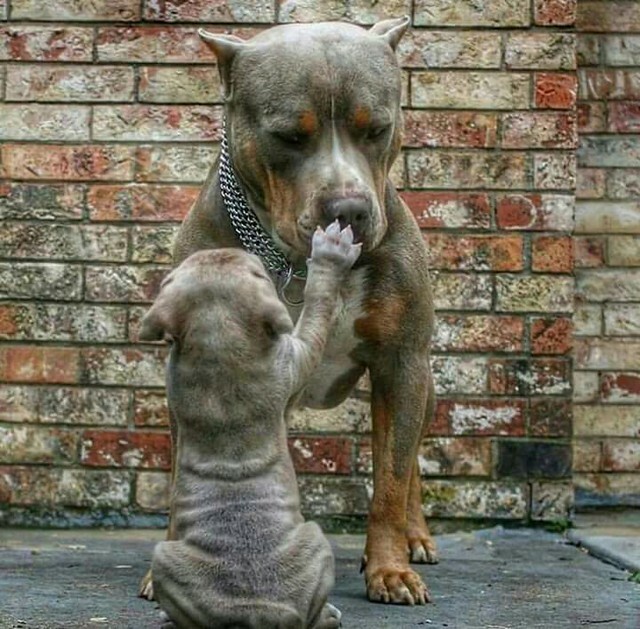 “Mom says NO more cussing around here”! If that dog is Lindsey Graham, at least they’ve got the choke collar right.